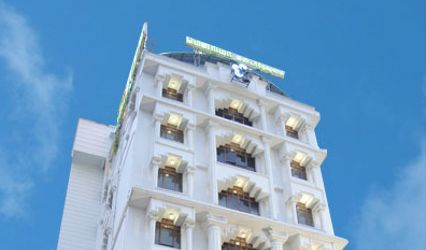 Hotel NK Grand Park ARE YOU A VENDOR? 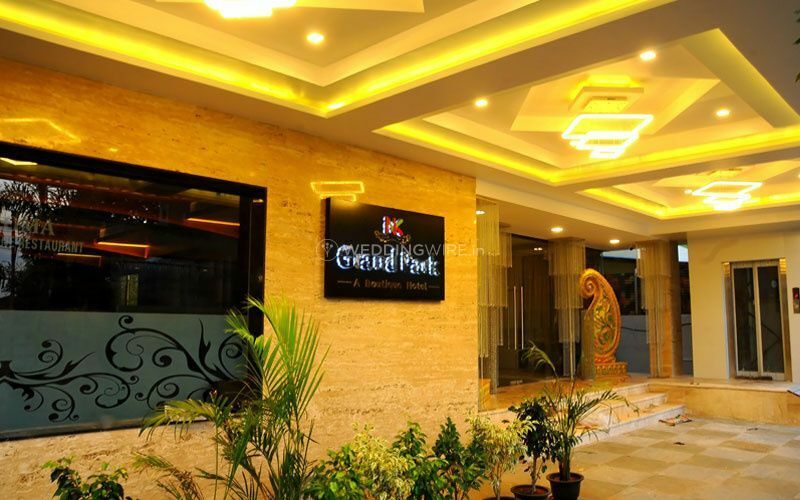 Hotel NK Grand Park provides a wonderful banquet hall located in Pallavaram which is situated in the city of Chennai. Looking for a stunning venue to host your wedding functions in a grand way without making a hole in your pocket? 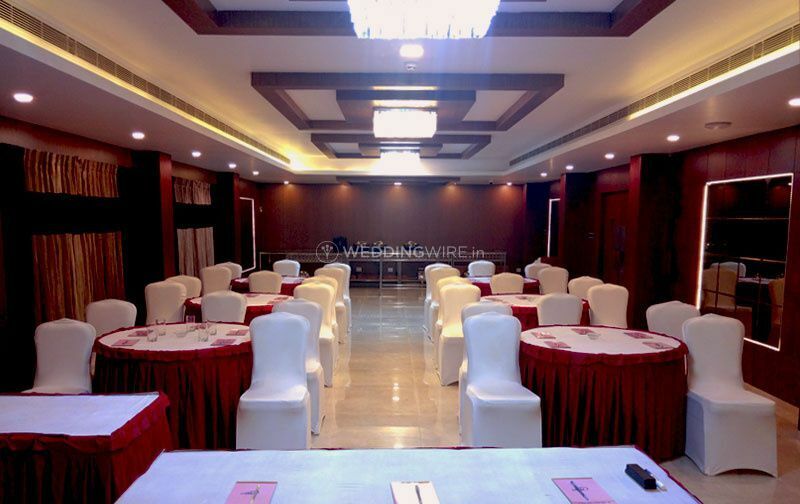 If you are, then your hunt can end here, as this venue is a one-stop destination for any of your wedding related occasions. 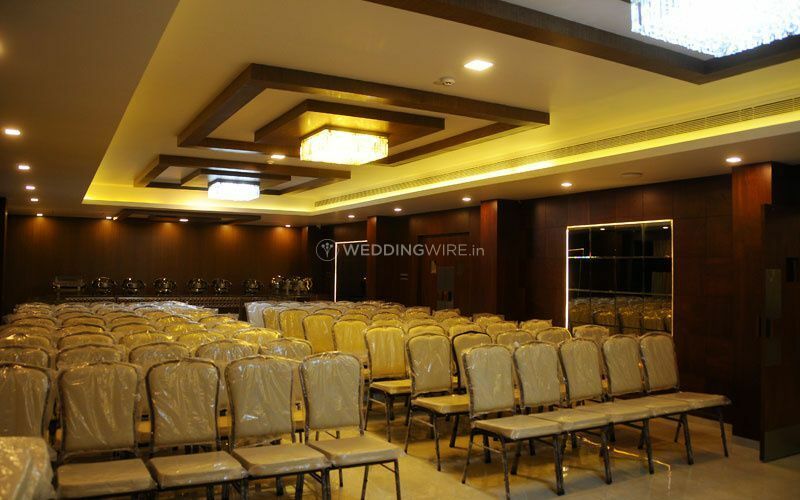 They have a gorgeous banquet hall which is well-equipped and offers a lot of services and facilities to ensure that your wedding is grand, eventful and memorable for you and your guests. 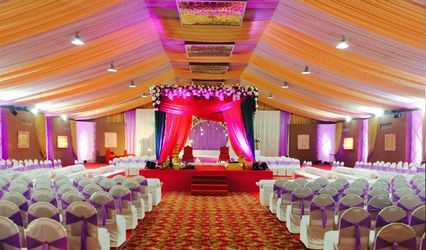 They ensure that la your requirements are taken care of when it comes to selecting a wedding venue. 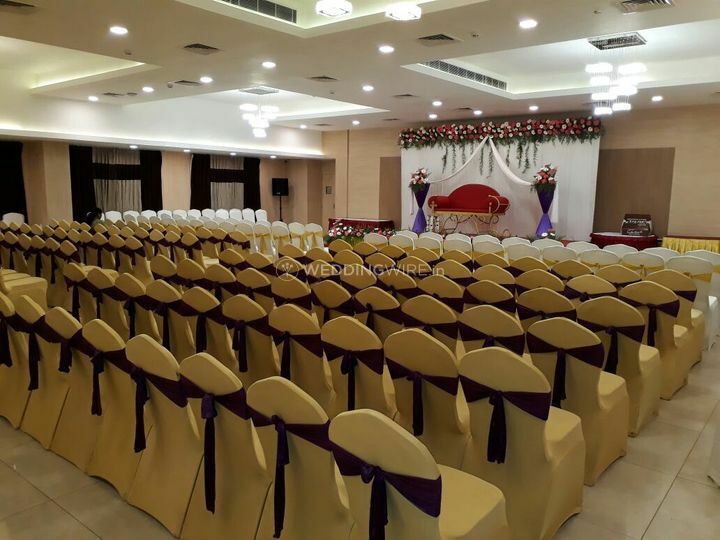 The banquet hall at Hotel NK Grand Park can easily accommodate 40 to 350 guests at a time, and that makes it a go-to option for any of your pre and post wedding functions. 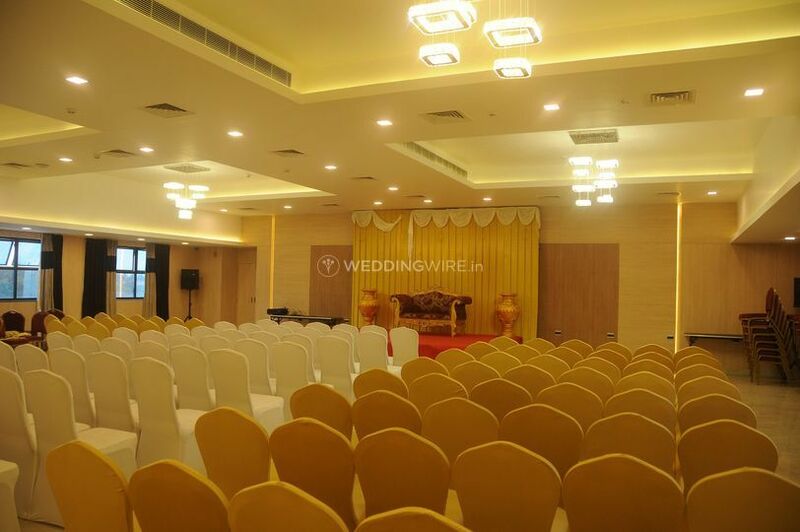 Even if you want to have a small wedding with just your near and dear ones around, then also you can choose the venue for your grand occasion. 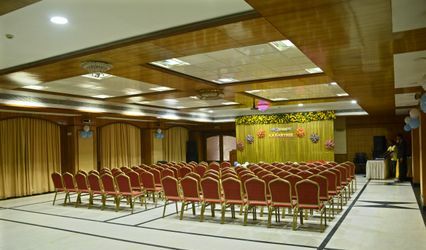 The decor options at this venue will spoil you for choice as they are quite colourful, creative and one-of-a-kind. 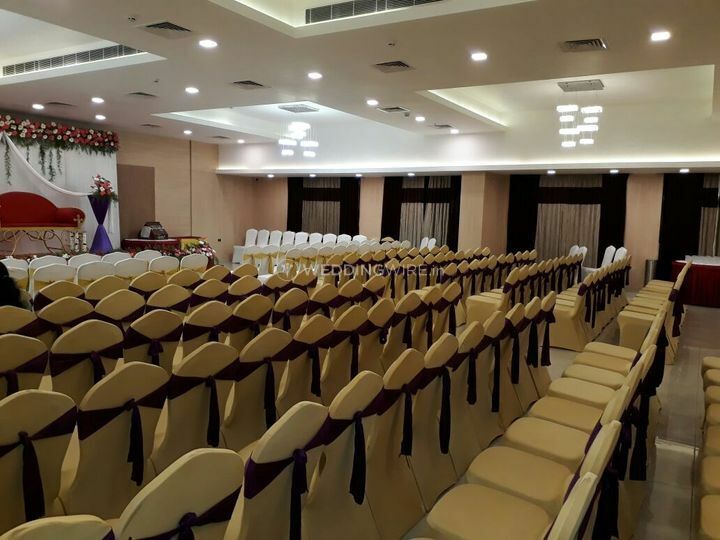 The venue also offers a lot of facilities like furniture, valet parking, sound/music license, basic lighting, electricity, and backup for your hassle-free wedding experience. 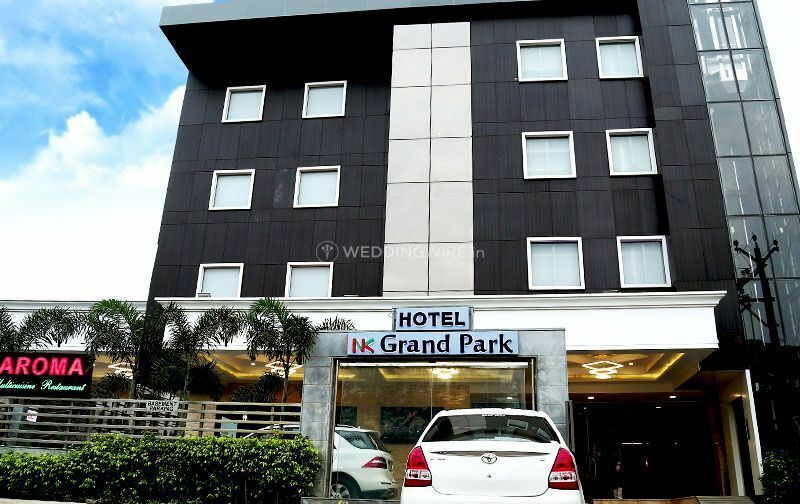 Hotel NK Grand Park is a three-star hotel that offers a wide range of services including service staff, bridal room, guest accommodations, exclusive spaces for special events, in-house catering services and external decor vendors are also allowed to create a fabulous and magnificent ambience for your to take your wedding vows in. 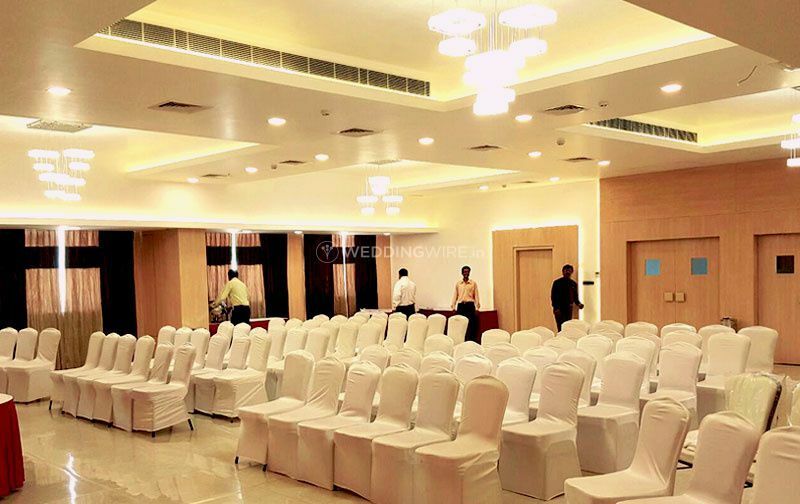 they also have a team of planners and organisers who help you with everything related to your functions and fulfil la your expectations so that you have your wedding organised just the way you imagined and dreamt of. 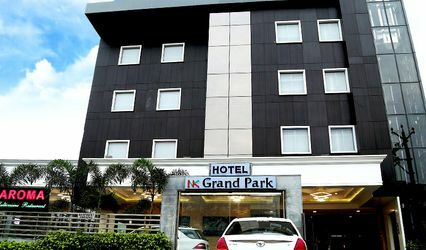 Hotel NK Grand Park offers luxurious rooms divided into categories like executive rooms and deluxe room with marvellous interiors and modern amenities for your luxurious experience. It gives you a wide choice of living comforts, with excellent room service, along with the latest technological upgrades to make your stay enjoyable and comfortable. 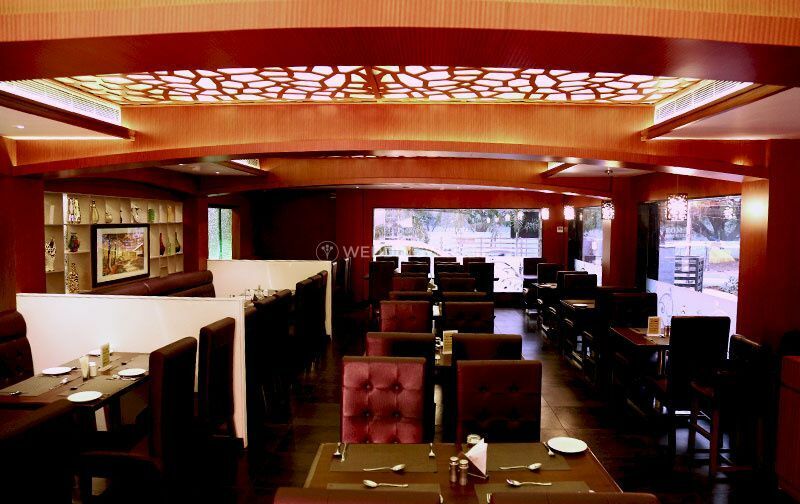 Their team provides you with the best of their hospitality services to make your stay a memorable one.